You will earn 1517.00 bonus points. ? 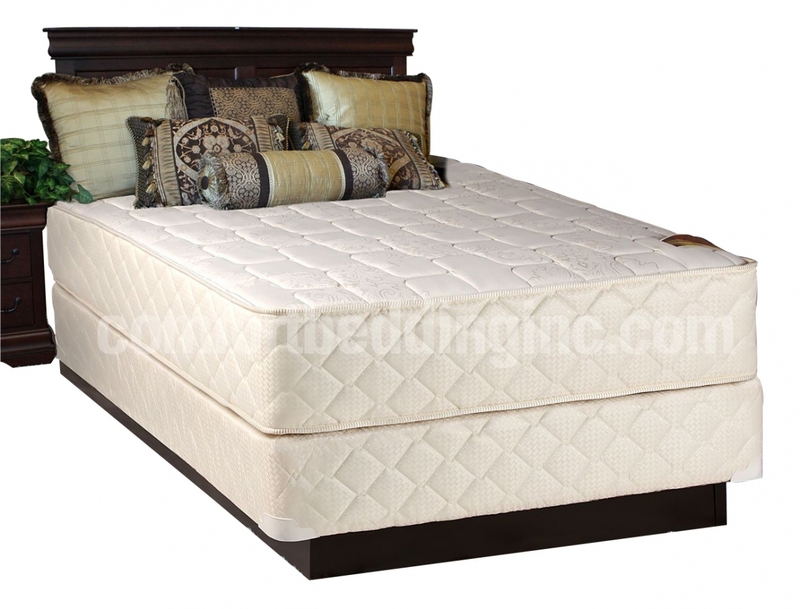 Enjoy the joy of a restful night with this mattress which has ultimate comfort and orthopedic support.